Deputy Samantha Cody just won her third professional boxing match and is ready for a stress-free vacation at her friend Alyss Cameron's new B&B in the tiny mountain community of Gold Creek, Colorado. But any hope of relaxation is shattered when Sam stumbles upon a brutal killing and is nearly trampled by a massive, shadowy figure. 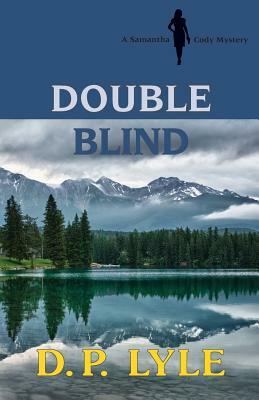 When two more murders follow, Sam finds herself in the uncomfortable position of being both witness and investigator. Some vacation. Reports of a creature roaming the mountain slopes, terrorizing hikers, and mutilating cattle make Sam wonder if a bear, a man, or even Big Foot is hiding in the hills. But Police Chief Forrest Wade's primary suspect is Billy Wingo, a bear-like mountain man who matches the killer's description. Sam must survive the harsh mountains, deep hard-rock mines, and a conspiracy of greed and corruption long enough to uncover the truth.